Super hot Surf/Rockabilly instro double decker. Genius! 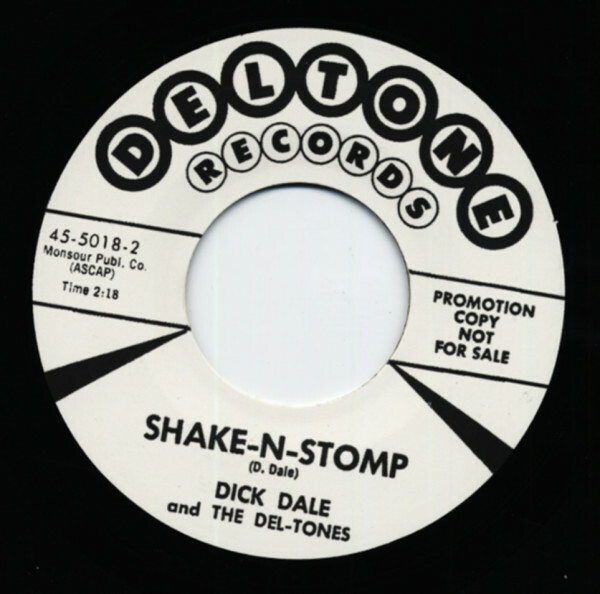 Customer evaluation for "Skake-N-Stomp b-w Jungle Fever 7inch, 45rpm"